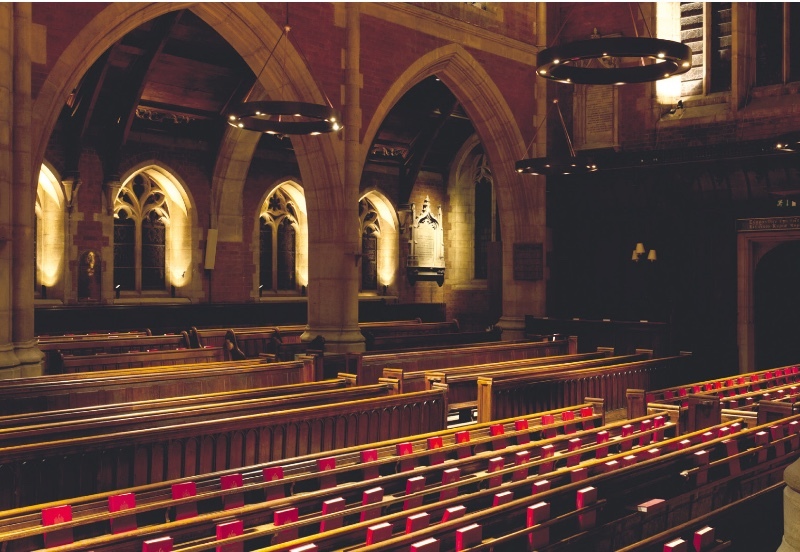 The headmaster of the Rugby School knew that education is all about transforming lives. As he himself put it, ‘First, religious and moral principle; second, gentlemanly conduct; third, academic ability.’ Rugby has since sought to hold onto the conviction that education is much more than the sum of academic results: it is about forming character. Members of the Rugby family flourish in a supportive and spiritually aware community, which challenges learners, develops resilience and encourages intellectual risk-taking. Essential to all that we do is the fostering of academic excellence and the nurturing of individual talents: igniting the spark which stimulates a committed search for meaning, enabling students to develop a lifelong love of learning, while achieving outstanding results. 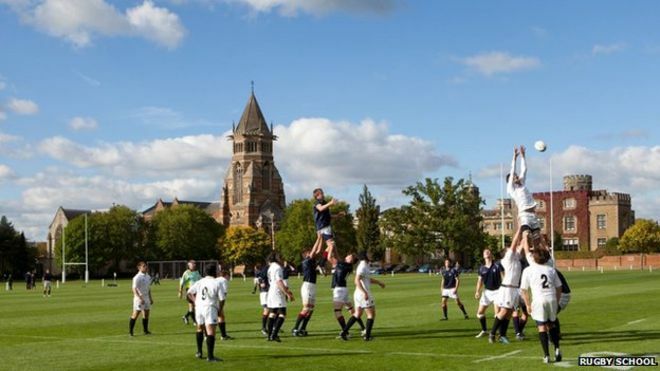 Students are equipped with the tools to maximise their individual learning potential and reveal their own unique gifts, because at Rugby, the whole person is the whole point. 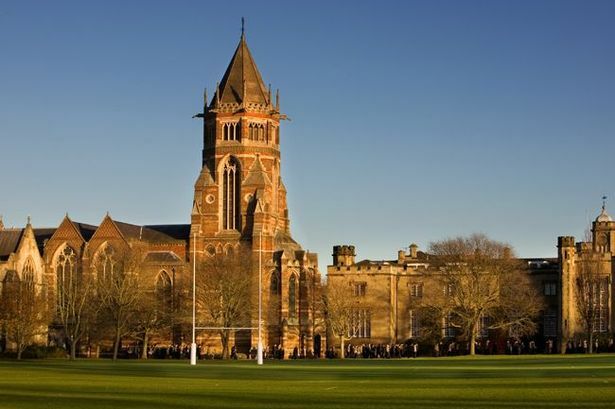 As one of the top academic schools in Britain, teaching and learning is at the core of what we do at Rugby School in Warwickshire. 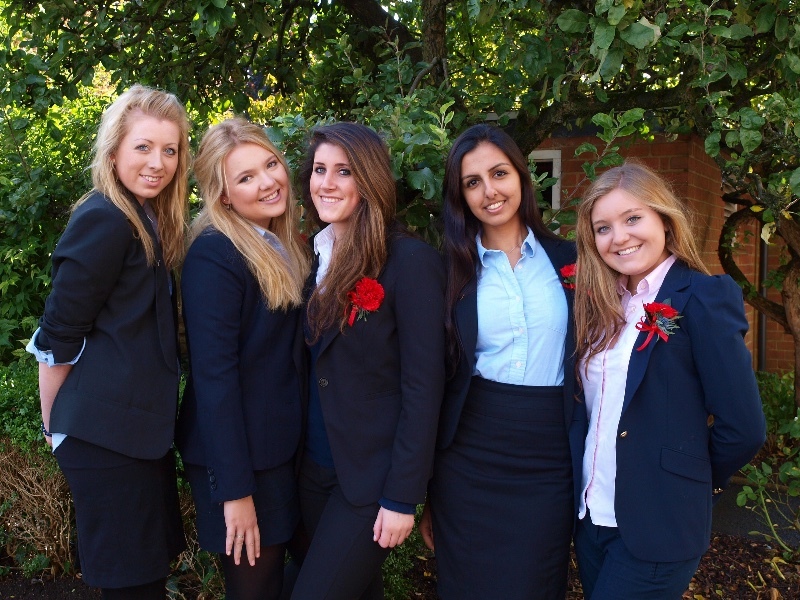 Pupils at Rugby have the benefit of fantastic educational facilities and highly qualified staff. They learn what is needed to prepare fully for public examinations but, more than that, they develop a love of learning which stays with them long after they have left the School. We set high expectations of pupils not only in terms of their work ethic but also in terms of their intellectual ambition. Pupils aim high, and our record of university success is a record of this.